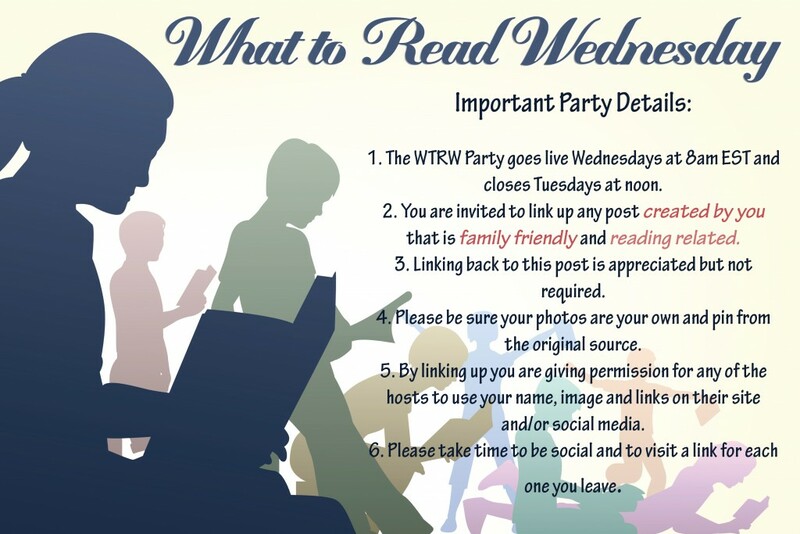 Our What to Read (#WhattoRead) Link Up is growing! We're so blessed by all of your contributions. 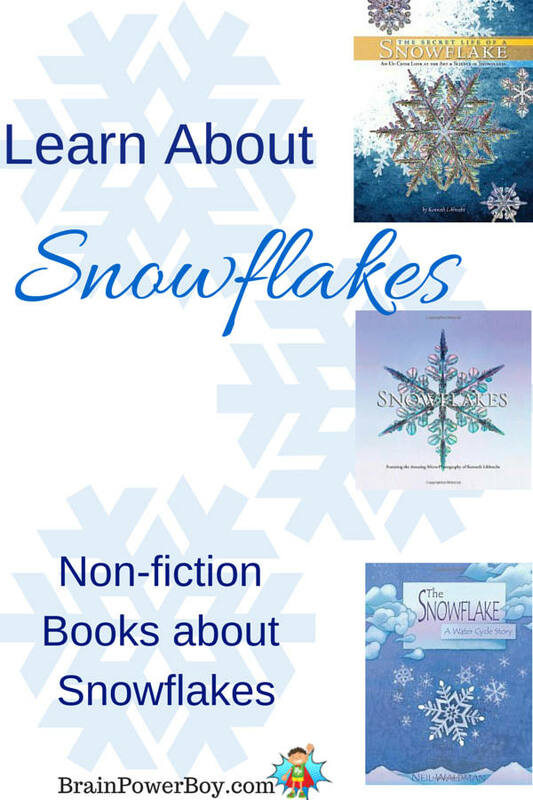 One of last week's most favorite posts was Non-Fiction Snowflake Books by Brain Power Boy. If you didn't check it out, it's a great list, and very timely with all the snowstorms in the US right now. I can't wait to see what you have to share this week! Anything family friendly and literature related is welcome to link up and/or comment below! Dr. Seuss' Birthday is March 1st! In his honor we are sharing a list of books by and about the man with the best imagination ever! And some about food as well, since one of his most famous books is Green Eggs and Ham. The first 3 are biographies, the rest are books by Theodore Seuss Geissel, and when you combine the rhyme with the illustrations, you can't help but enjoy them! We've also noticed that several of them seem to have an undercurrent of social issues. See if you can guess which ones they are. Want to plan a birthday bash in Dr. Seuss's honor? Here are some things to help you get your planning started! From hats to tees to souvenirs to party plates and napkins! 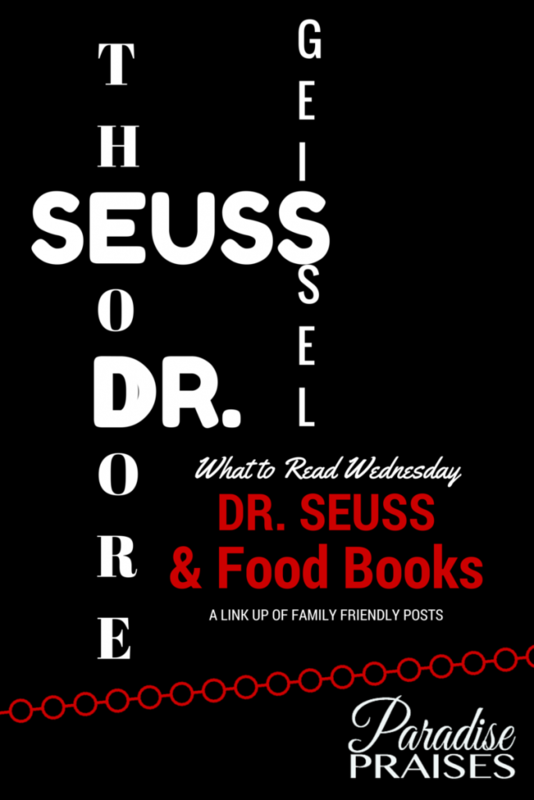 I can't help but think that Dr. Seuss must have loved foods, and fun ones at that or he wouldn't have written about them as he did. Here are some of our favorite picks for food picture books. And Now… It's Your Turn!